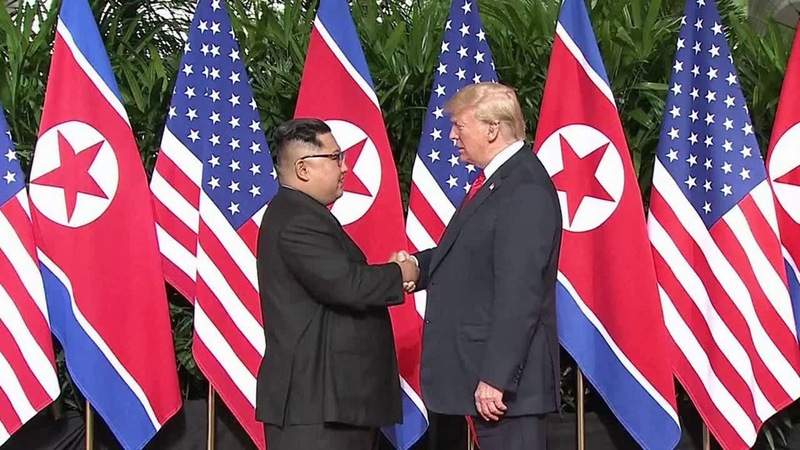 Much was made in the media leading put to the recent summit between United States President Donald Trump and North Korean leader Kim Jong Un in Singapore. Observers speculated as to how events surrounding the summit would unravel and what, if any, concrete terms and policy changes would arise from the meeting. Now that the historic meeting is over, it’s time to unpack the results of the summit and its implications for the region and beyond. Here are five critical results from the Trump-Kim summit and how it may shape the future geopolitical landscape.